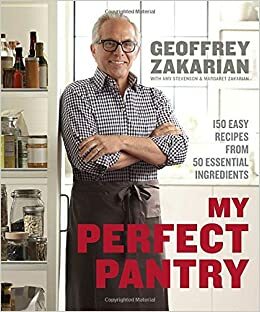 Click here to read this week’s review of ‘My Perfect Pantry’ in the Boston Globe. Hit the paywall? Click here for the PDF version of this week’s ‘My Perfect Pantry’ review. My other recent story is a bit of a time warp. Like many of the articles I write for the Globe, this one got written a while ago an stashed for future use. In fact, I think I wrote this one in October or November of last year. The smell of frost was just entering the air, and I was thinking cozy thoughts about soup. But now New England is in its brief high spring and winter has left us for the southern hemisphere. So much has happened in the last 6 months, yet I still think of that soup and wish, in a way, I were cool enough to enjoy it even now. Click here to read last week’s soup and bread story. Hit the paywall? Click here for the PDF version. Do you ever feel that baking – the measuring, the (sometimes) weighing, the technique, the time – is just too much? In this week’s Globe, a bracing corrective to that way of thinking arrives in the form of Charmian Christie’s blog-to-book. 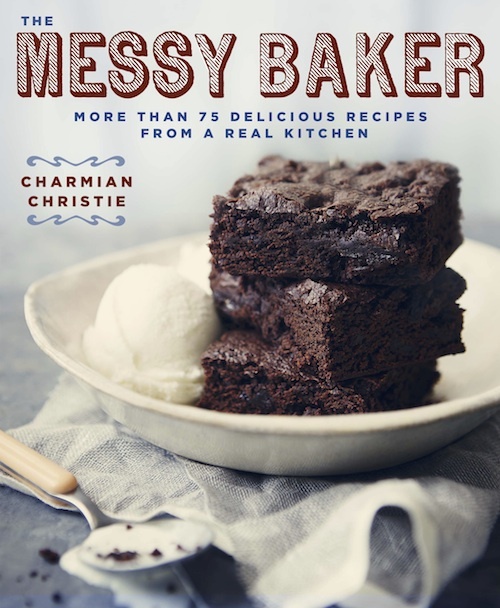 Click here to read today’s review of ‘The Messy Baker’ in the Boston Globe. Hit the paywall? Click here for the PDF version of this week’s ‘Messy Baker’ review.